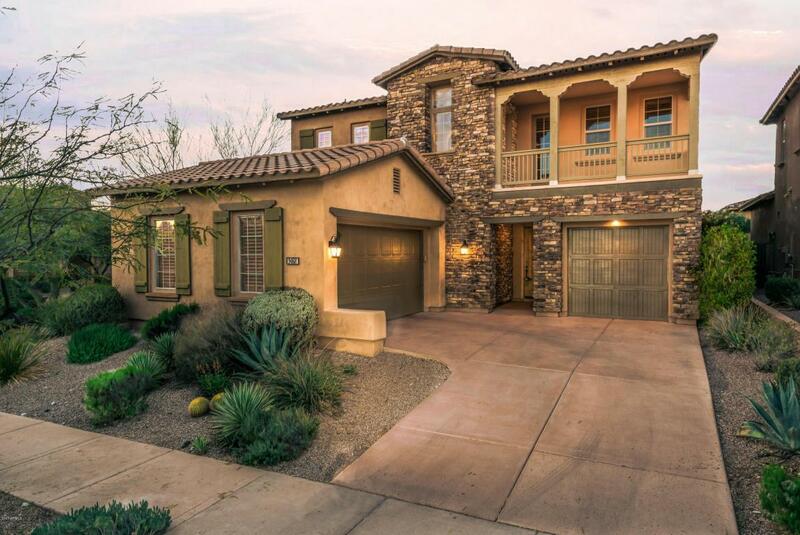 Luxury Monterey built home located in the private gated neighborhood of DC Ranch. 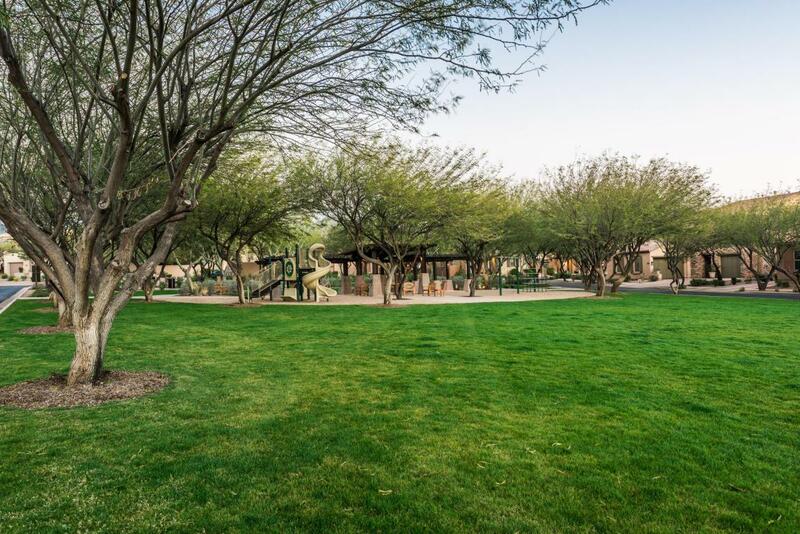 Premier corner lot is directly across from the lush green community park. 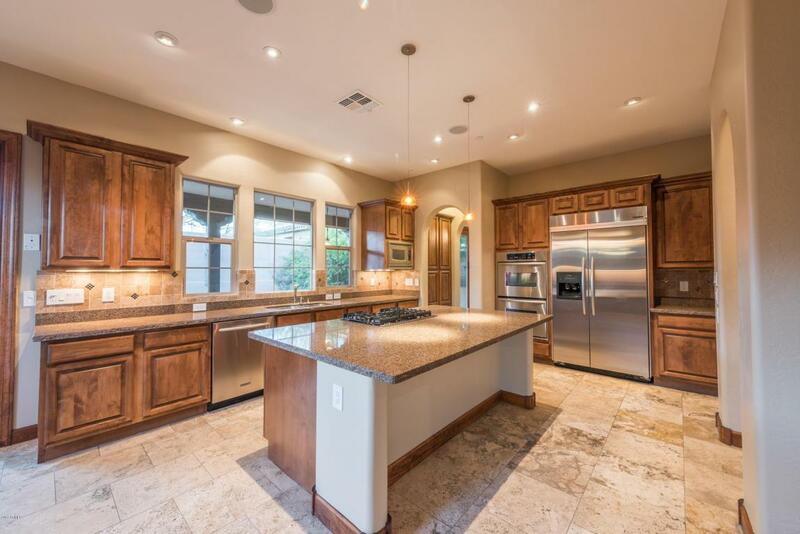 This floor plan offers a large kitchen that is detailed with granite counter tops, stainless steel appliances and travertine floors. Upstairs the master retreat, two guest bedrooms plus a large flex room. The downstairs bedroom has a full en-suite. All bathrooms feature stone counter tops. 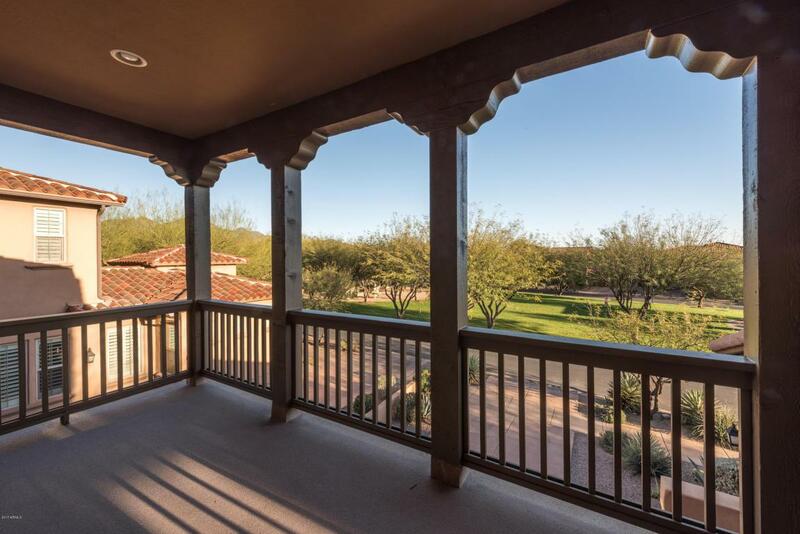 Outdoors a numerous patios detailed with landscaping, a quiet water feature and a fenced pool. Perfect opportunity to enjoy the luxurious DC Ranch lifestyle.